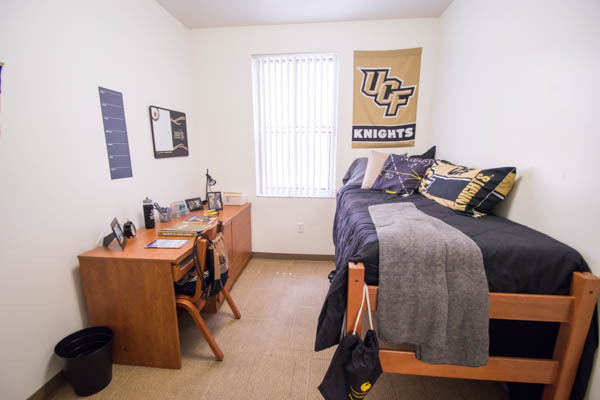 The Nike and Hercules Communities are two separate but identical housing communities located next to each other and directly behind the Recreation and Wellness Center, leisure pool, and next to the intramural fields. 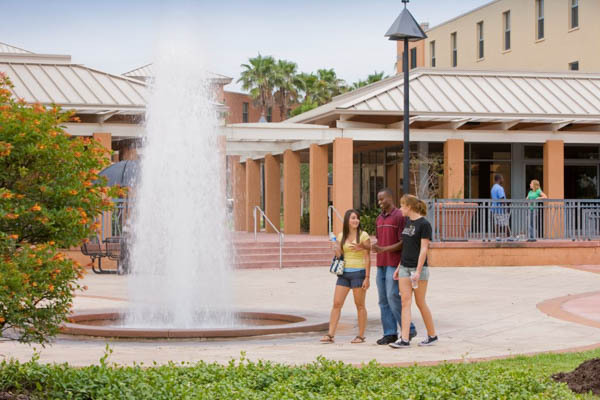 Each community is comprised of four apartment buildings and three residence halls. 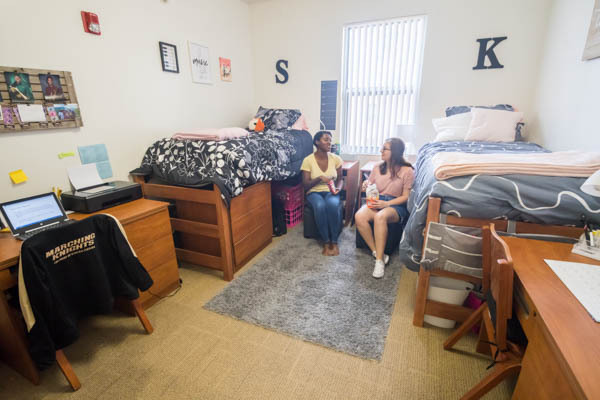 The Nike and Hercules residence halls are for first-year students and the apartment buildings are mostly for upper-class students (a great option for students who return to housing for a second year!). 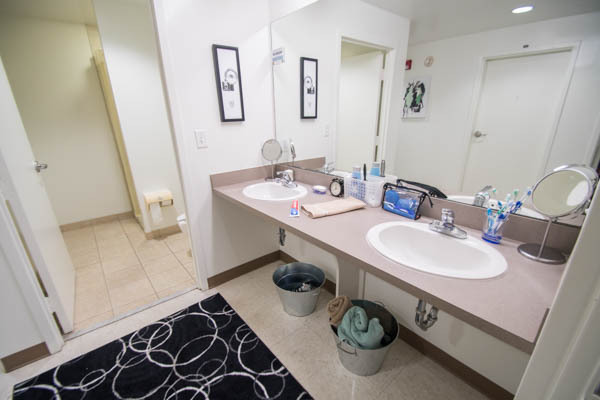 Residence Hall suites feature two shared bedrooms and one shared bathroom for each four-person suite. 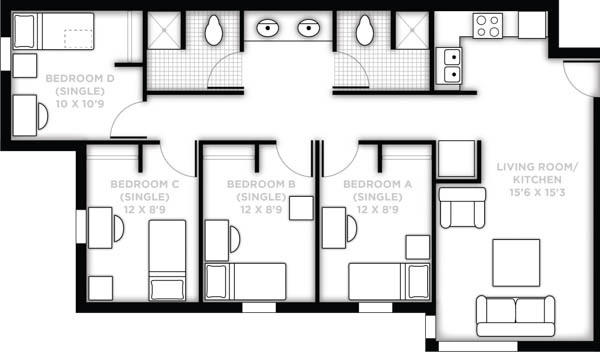 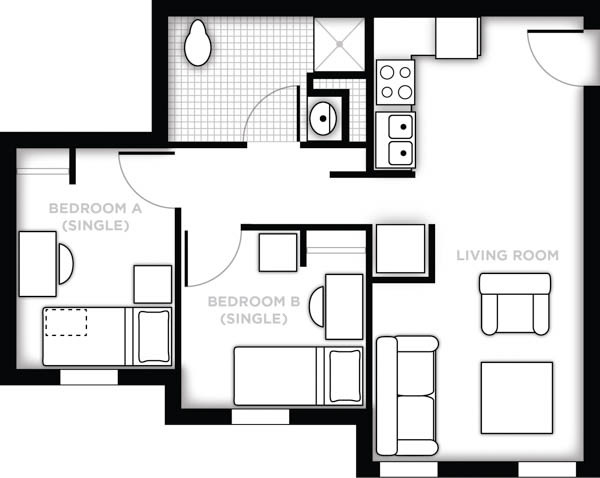 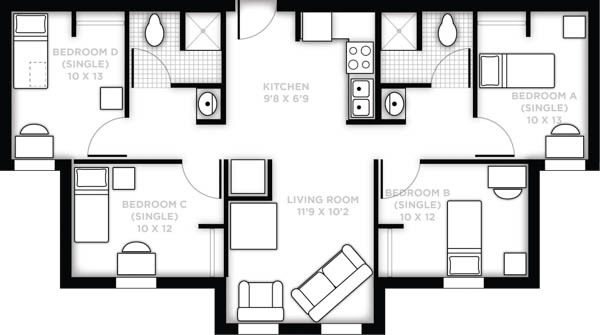 Apartments feature 4 private bedrooms with 2 shared bathrooms and living rooms and kitchens. 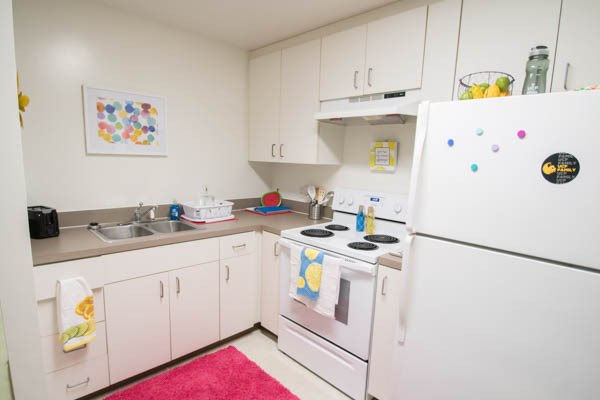 Kitchens in Nike and Hercules apartments include full-size refrigerators, ranges and sinks. 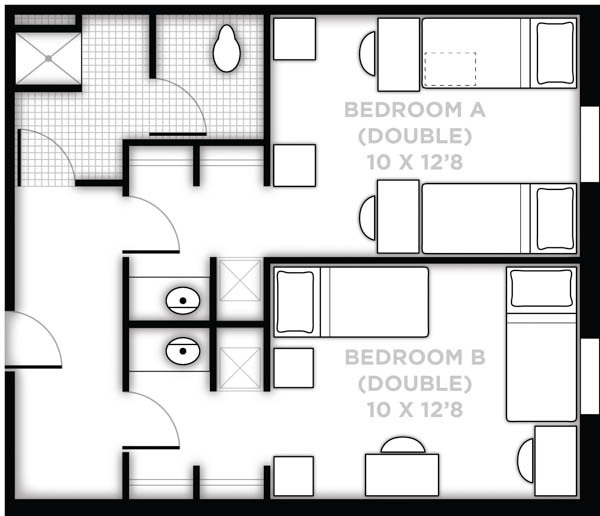 2 bedroom, 1 bath apartments at Nike and Hercules are very limited. 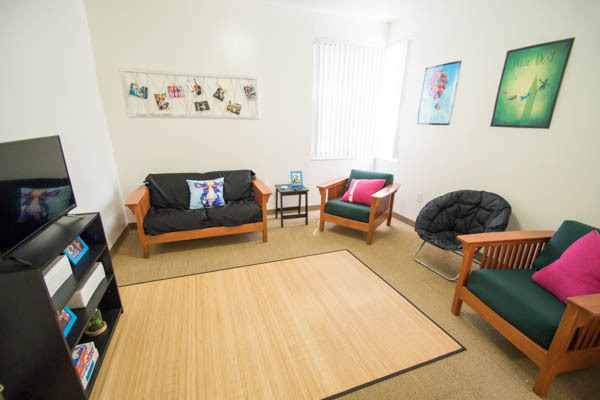 These spaces are available to returning residents only. 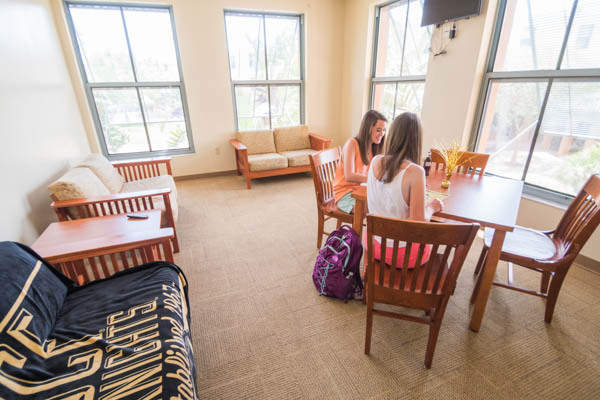 Students are assigned to these spaces based on a lottery after room sign-up ends for upperclassmen.